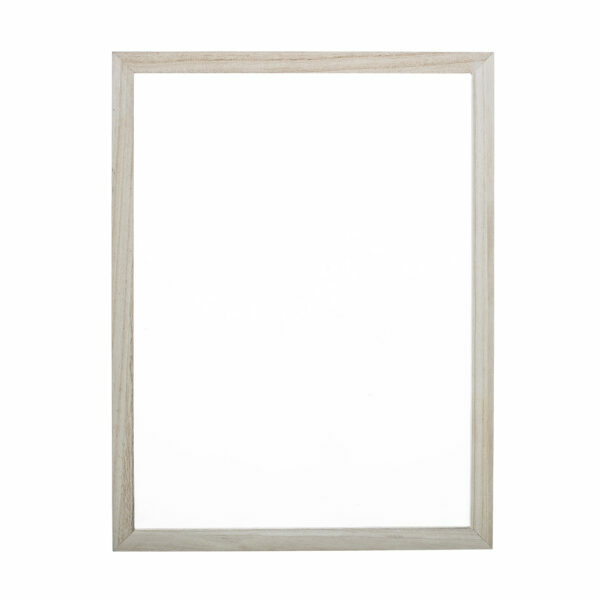 Add a natural touch to your favorite poster or photo with this wooden frame from Bloomingville. A beautiful poster gets a bit more allure when you provide it with a nice frame. Bloomingville has put a number of beautiful (and affordable) frames on the market in order to stylishly frame your posters or photos. For example, this beautiful wooden frame Bloomingville, made from Paulownia wood. The wooden frame has a plexiglass plate and has screw hooks on the back so you can easily hang the wooden frame. The frame is suitable for posters and photographs with a size of 30 x 40 centimeters. Follow Villa Madelief on Instagram for even more interior inspiration!